Click HERE for 2018 Show Date Event INFO! 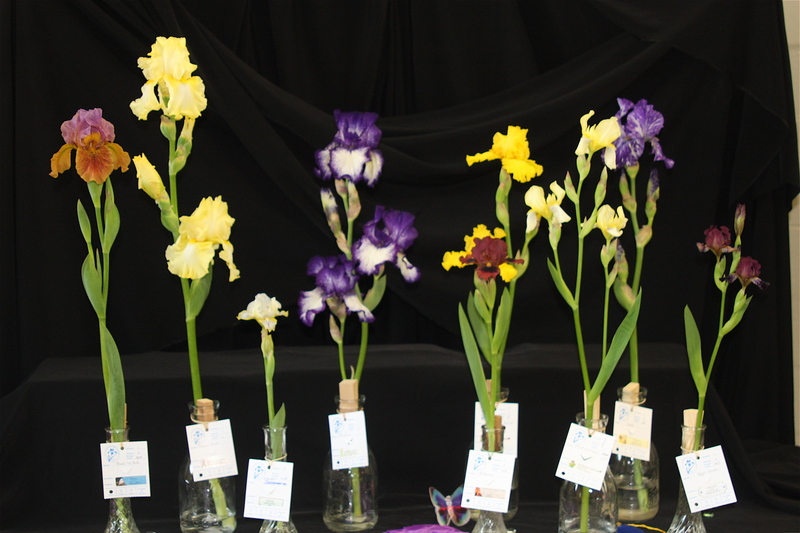 An affiliated club of The American Iris Soceity, home of the world's oldest consecutive annual Iris Show! 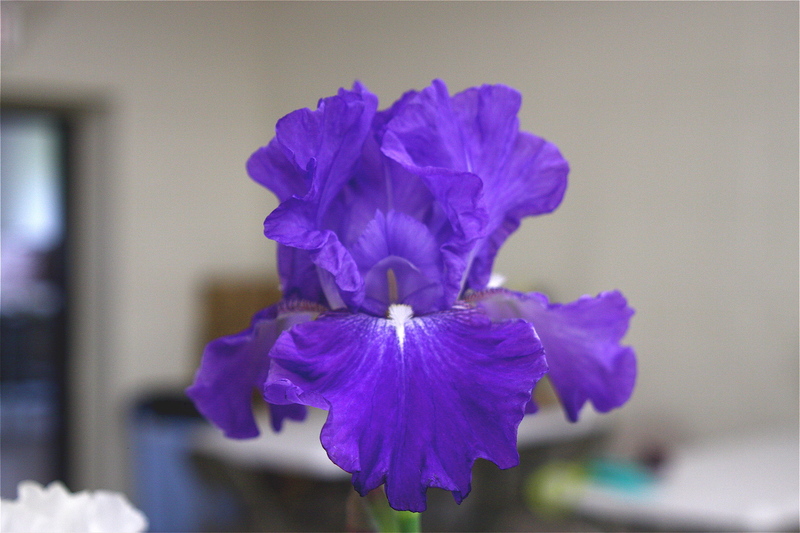 WELCOME to the website of the Mio Irisarians!